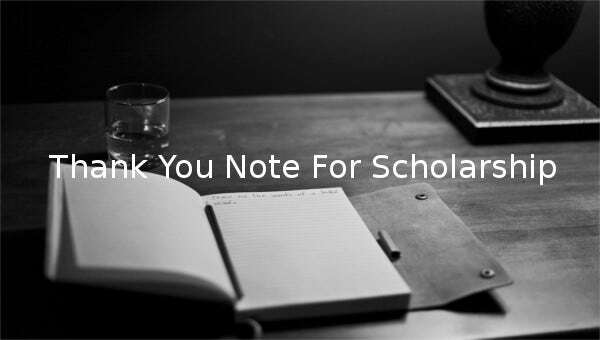 9+ Thank You Notes For Scholarship – Free Sample, Example, Format Download! 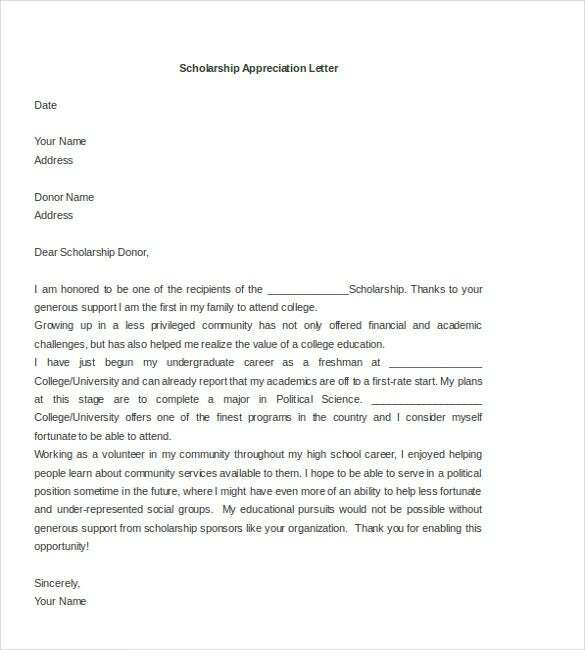 The generosity and kindness of your scholarship donor is sometimes the main reason why you are able to pursue your educational endeavors. These selfless contributors usually ask for nothing in return, but receiving a note of appreciation is always special. Your sample thank you note shows them how their gift made a difference to you and motivates them to do it again. 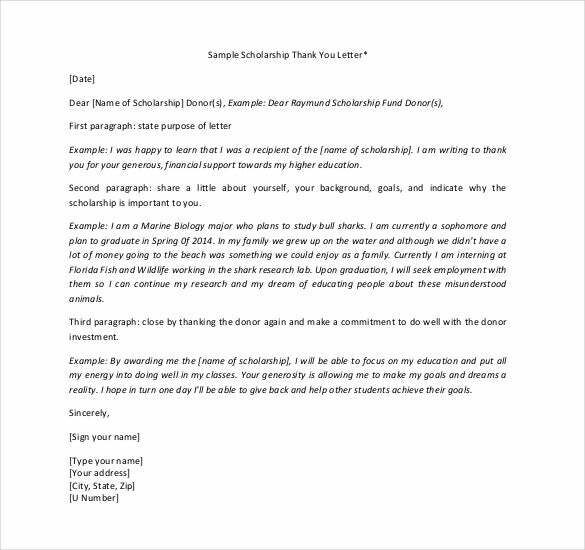 Express you excitement and gratitude to your scholarship committee for extending their kindness by drafting a simple thank you note with the help of the ‘Sample Thank You Note for Scholarship Committee’ template. 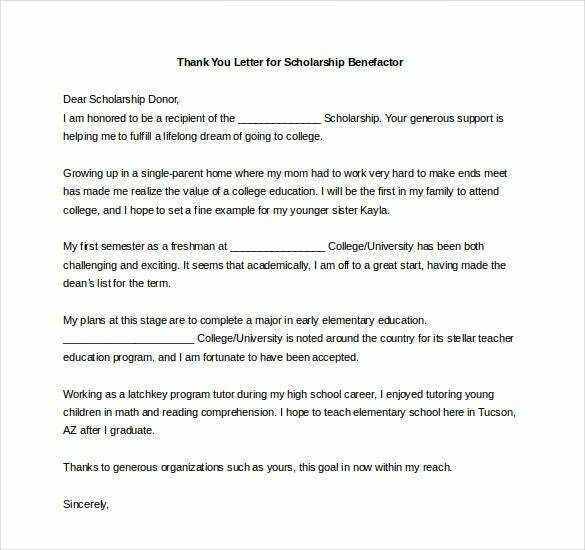 If you have been the recipient of a Scholarship Award, it is imperative that you deserved it. 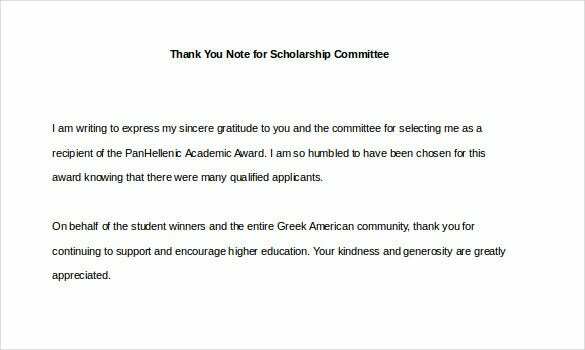 However, a gesture of thanking the committee for this generosity instills an extremely professional impression with them. 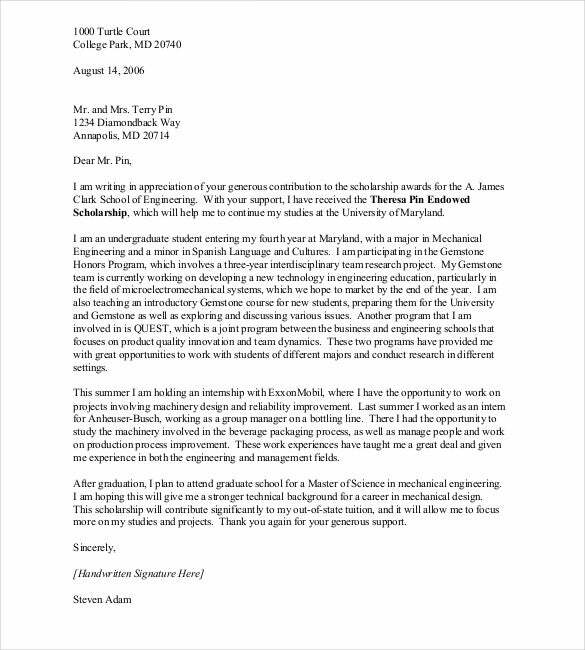 Let your benefactors know that their contribution is high valued with a thank you note. 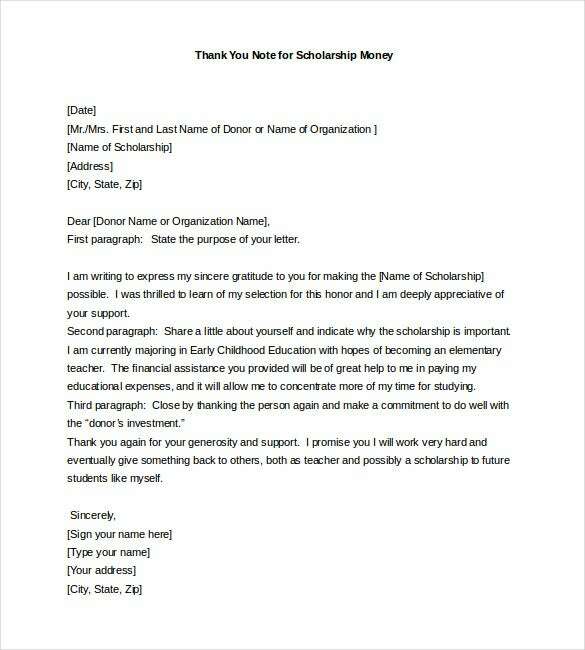 Use the ‘Sample Thank You Note for Scholarship Money Download’ template to write out a neat note of appreciation for them. 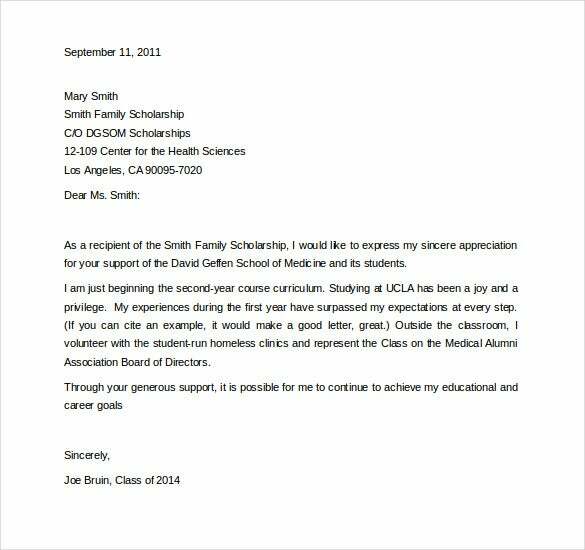 You benefactors could be the sole reason why you have been able to complete medical school. 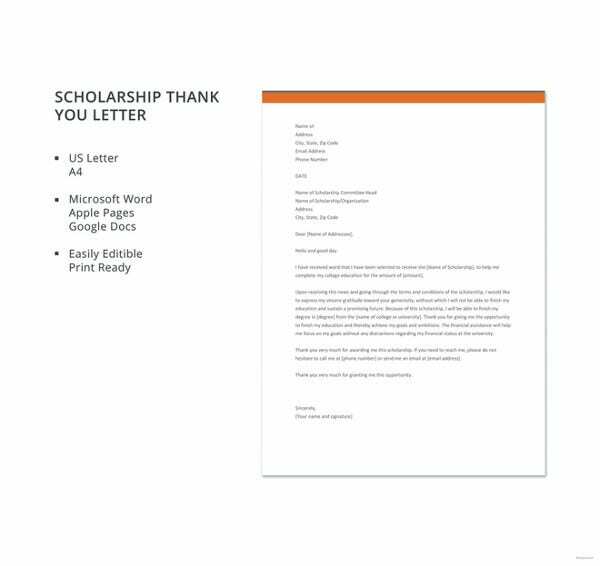 Extend your warm gratitude by sending a thank you letter their way, by customizing the ‘Medical School Scholarship Thank You Letter. 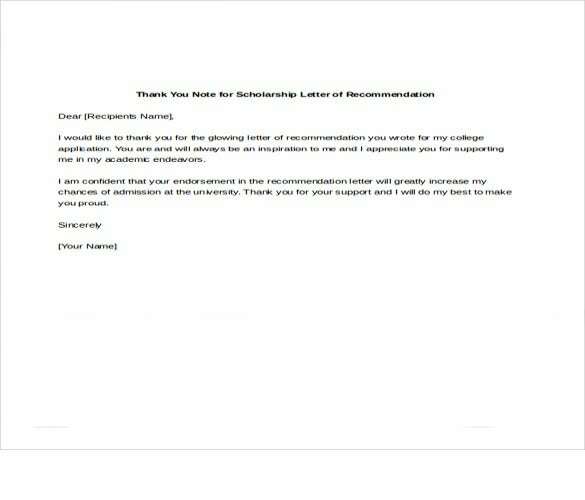 If someone has been king enough to draft a scholarship letter of recommendation for you, say thank you to them by sending a note of appreciation with the help of the ‘Thank You Note for Scholarship Letter of Recommendation Free. You can use thank you notes sample for a range of suitable notes that you can choose from as per your needs. By saying thank you to your donor you build a connection for future support and deeper involvement.